Believe it or not, we are on week 2 of school here in Tennessee. Probably one of the earliest that kids start back to school but I do know that come this time next month just about all of the kids will be back to school. Which means we are back in homework mode and homework mode means motivation to do homework. 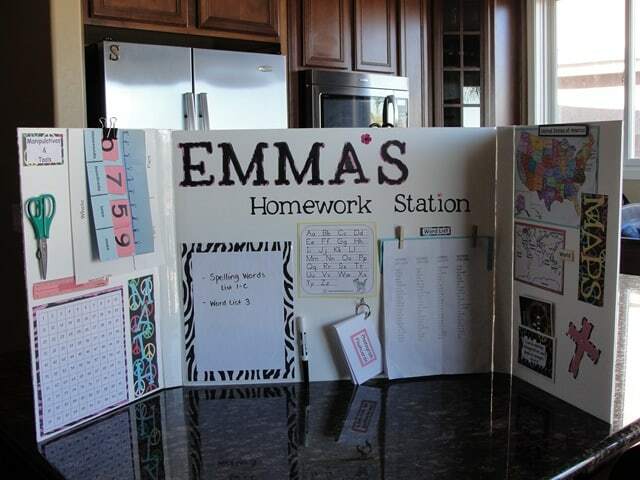 Check out these back to school homework stations and study room ideas. 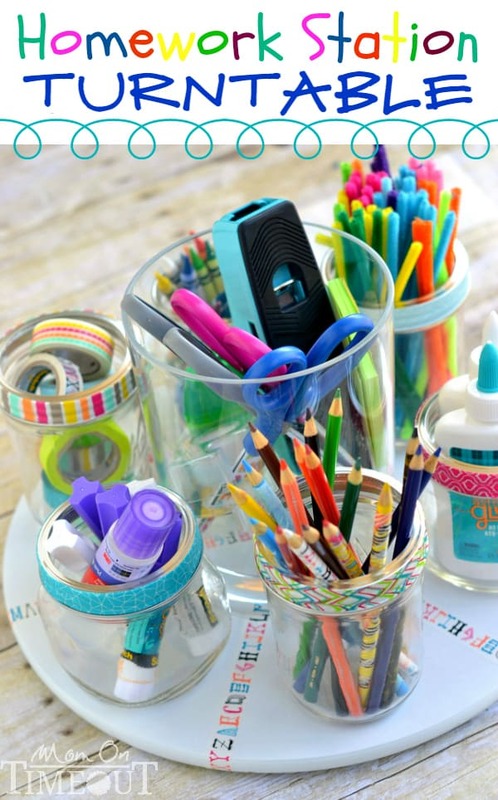 Even if they don’t get you excited for homework, they will get your homework desk organized. That goes for elementary, middle, high school and you college kids too. 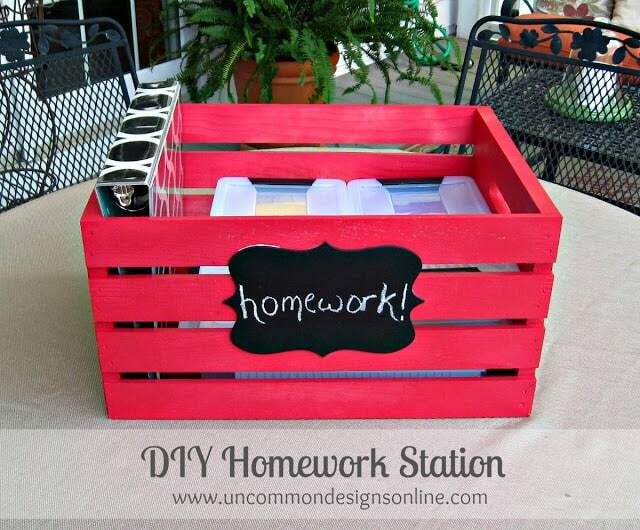 Don’t have enough room for a specific homework desk? 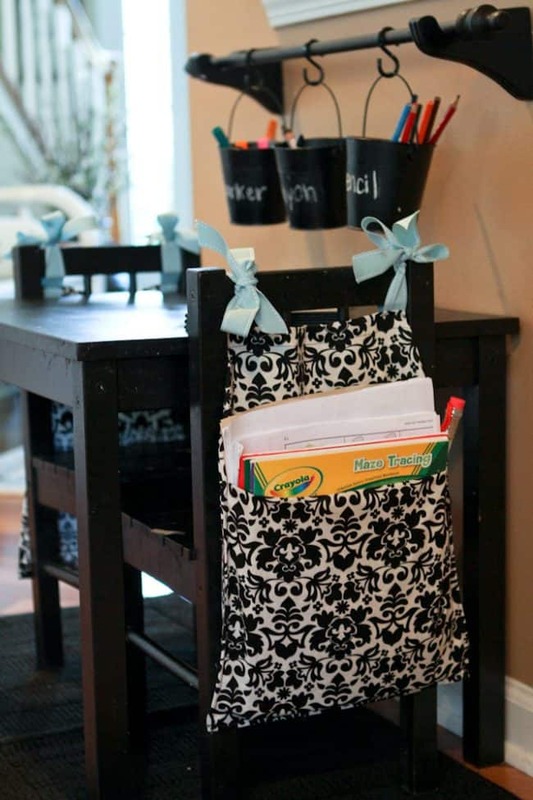 How about this need seat sack idea from Scissors and Spatulas. 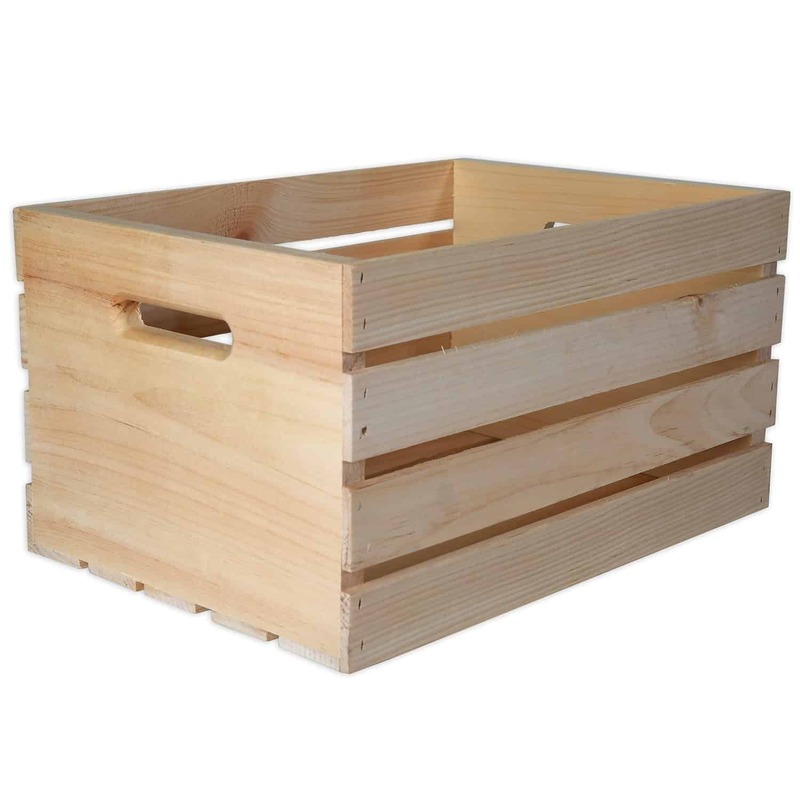 Just hang it on your dining chair and your homework is ready to go when you are. 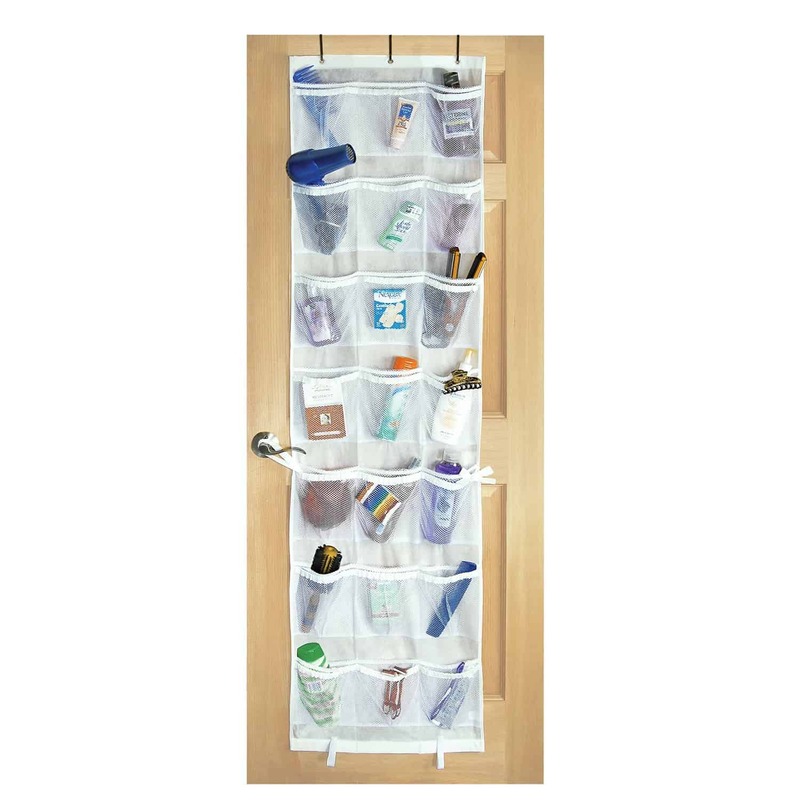 Now we have used these organizers for all sorts of items but how awesome is it with all your school supplies? A bowl full of lemons shows us how it’s done. Forget homework, I could just use one of these awesome turntables in my office. But speaking of homework this turntable from Mom On Timeout is perfect for keeping it all together. 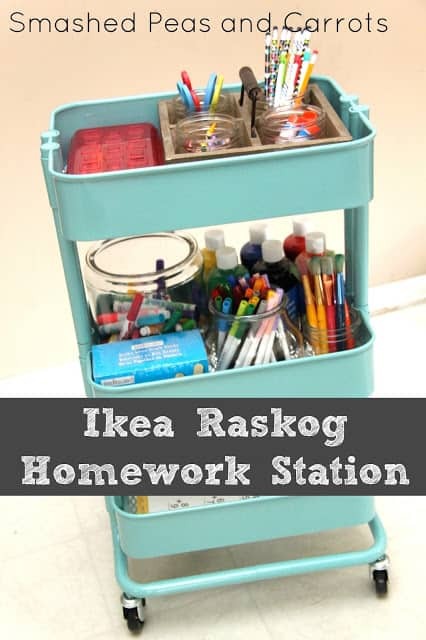 The 36th Avenue goes all out with this magnetic homework station. 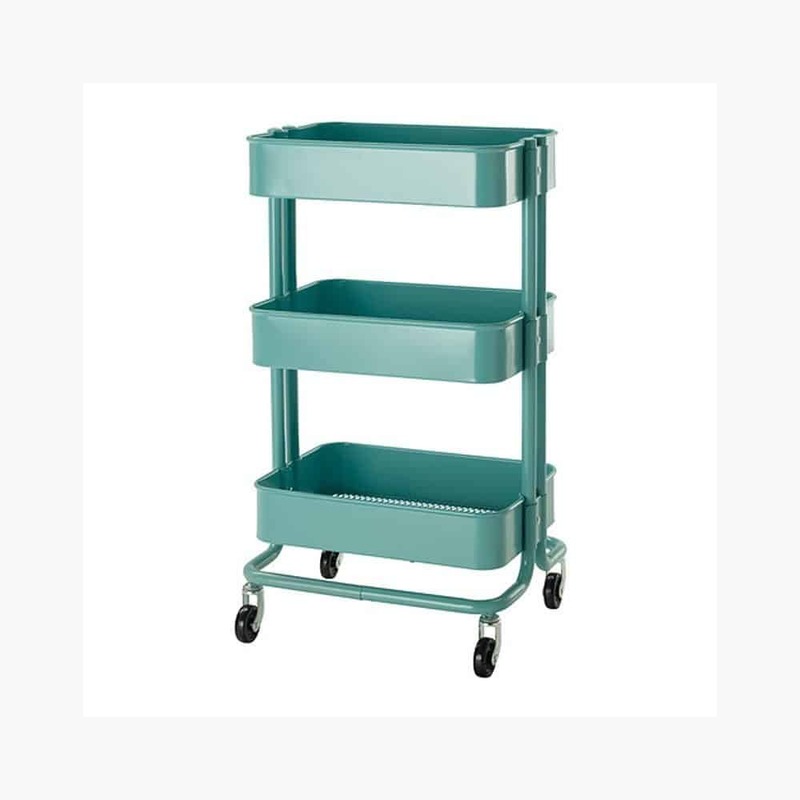 Perfect to keep the student and the parent organized. I love that use for the back of the door! 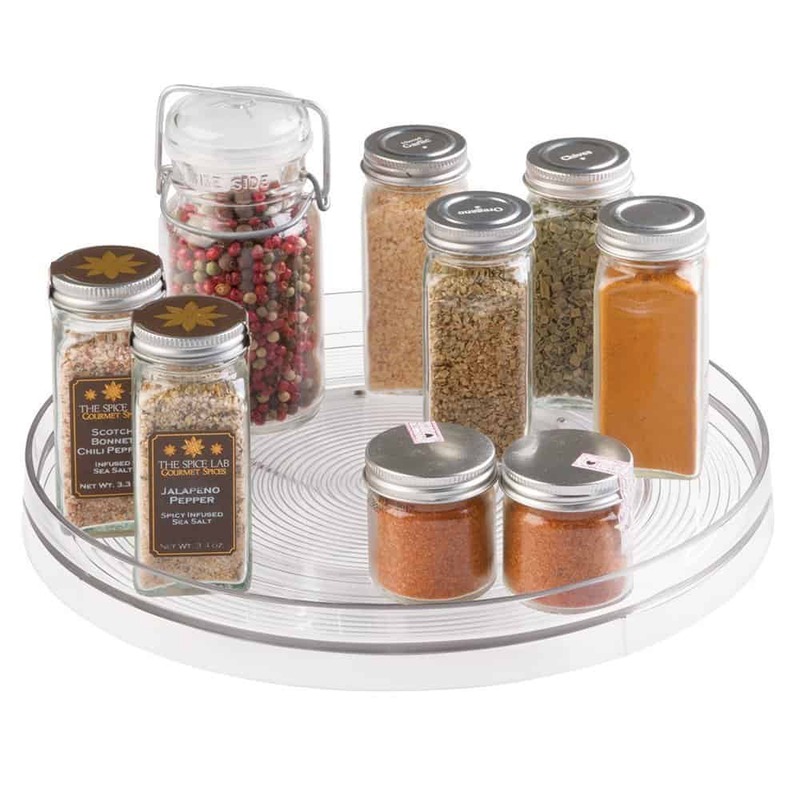 You can see all the supplies and make sure that your family has enough of everything. 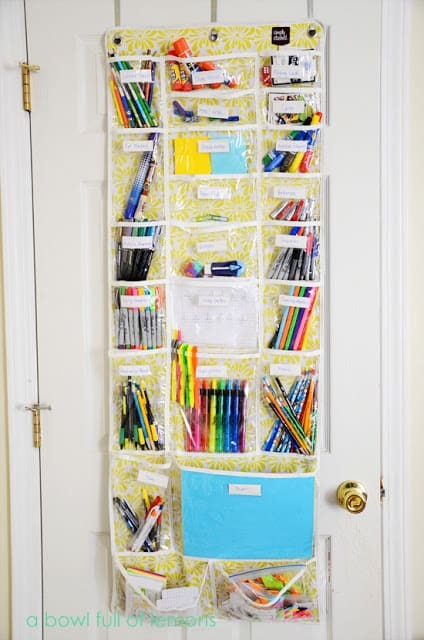 That would make it easy to keep my daughter accountable for putting away her supplies as well. After each homework session, I could easily check the supplies and ask her to return any that are missing.